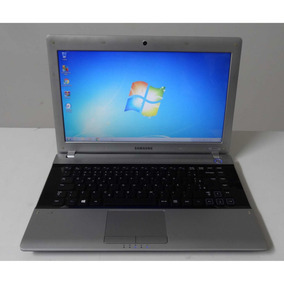 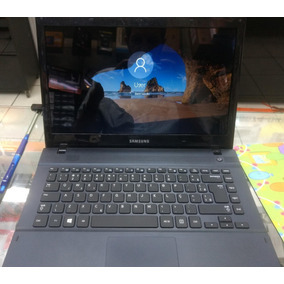 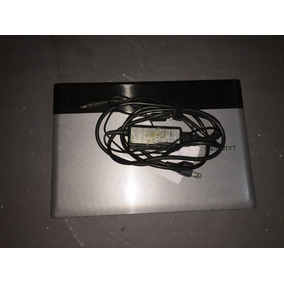 Notebook Samsung Rv415, Windows 7, Dual Core, 6 Ram, Hd 300. 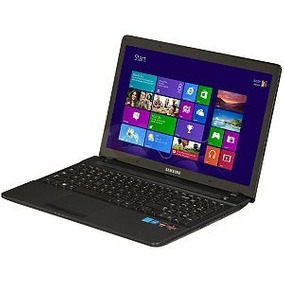 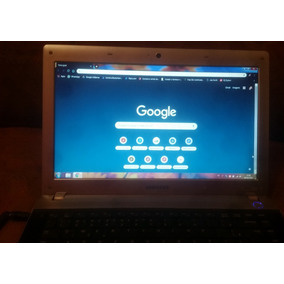 Notebook Samsung 14 C.windows 10! 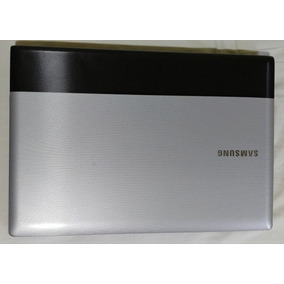 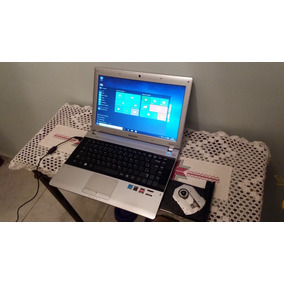 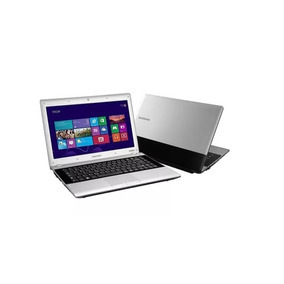 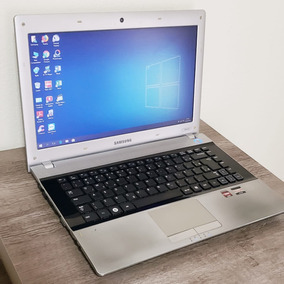 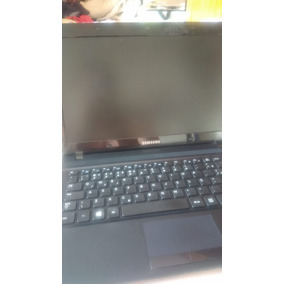 Notebook Samsung E1 Vision Amd Novo Com Carregador.